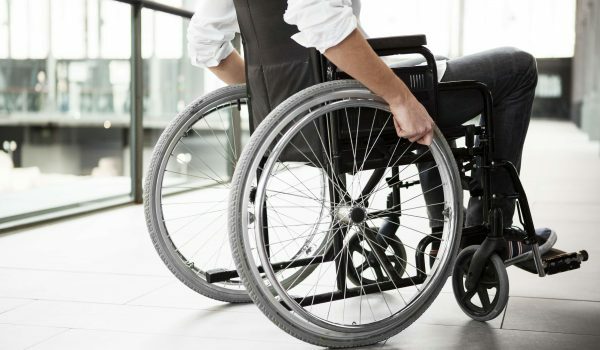 There are various kinds of personal injury claims, including premises liability, products liability, ordinary negligence such as in vehicular accidents, and wrongful death actions. These cases can involve substantial damages arising from past and future medical expenses, loss of employment or earning capacity, pain and suffering, and loss of life, and frequently require legal action. Conversely, a business or individual can face a lawsuit, often unmeritorious or frivolous, pursued by someone claiming you are the party responsible for their injury. Regardless of the position you are in, you will need an experienced trial attorney, which Feldman & Feldman can provide. Auto Accidents – With millions of drivers on the roads, accidents are going to happen. However, driving responsibly can prevent most motor vehicle accidents. Reckless drivers that cause accidents can find themselves at the heart of a personal injury lawsuit and those they injure are left suffering. Workplace Accidents – Because Texas employers are not required to subscribe to workers compensation, many workplace accident cases are filed here. These cases can be complex and often deal with specific safety regulations. Trucking Accidents – While 18-wheelers are crucial to the transport of goods across the country, these vehicles represent a real threat to other drivers on the roadways. Premises Liability – Property owners owe a duty of care to people who visit their property. If property owners fail to live up to their legal responsibilities and a visitor gets hurt, they could face a lawsuit. Likewise, if you are injured on the property of another, whether commercial or residential, you may have a legal claim to recover your damages. Medical Malpractice – Although most doctors are reliable, a few commit egregious mistakes, leading to medical malpractice lawsuits. Nursing Home Abuse and Neglect – The elderly are particularly vulnerable to abuse and neglect. Nursing homes that don’t meet a resident’s needs or abuse residents can not only face criminal charges, but can also face personal injury lawsuits as well. Wrongful Death – Any number of accidents could cause fatal injuries. When a wrongful death occurs, family members of the victim might seek compensation from the negligent party or parties. Tensions often run high in personal injury cases. Because of this, it is imperative that you contact a Houston personal injury attorney at Feldman & Feldman as soon as possible to discuss your case. Call us today to schedule a consultation.